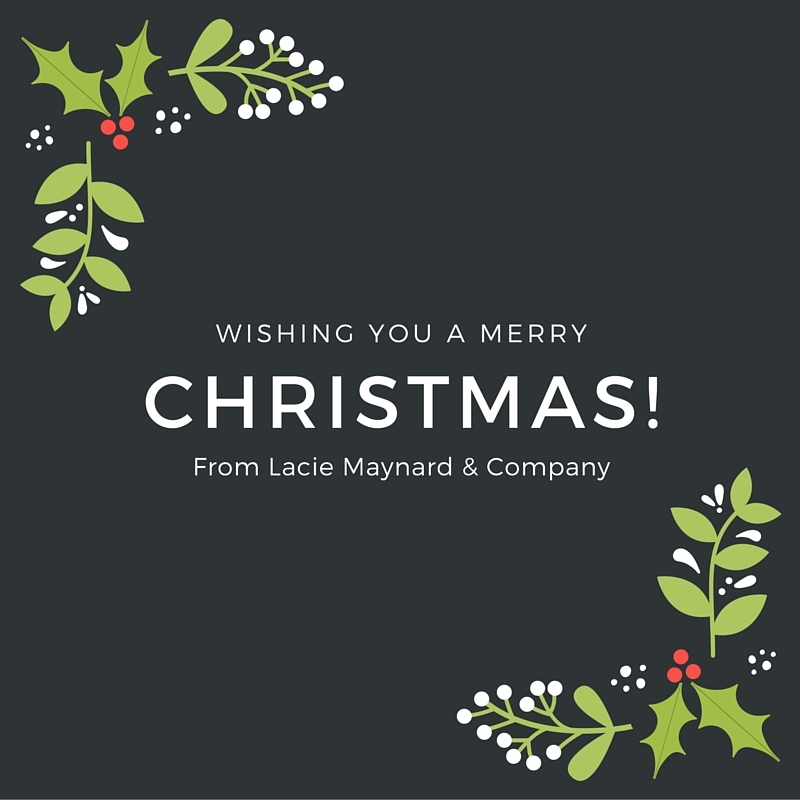 We would like to take this time and thank our many clients, co-workers, real estate partners, friends and family members who have made 2015 a very blessed year. As we look forward to 2016, we hope to always serve our clients and community with the upmost of honesty and integrity. 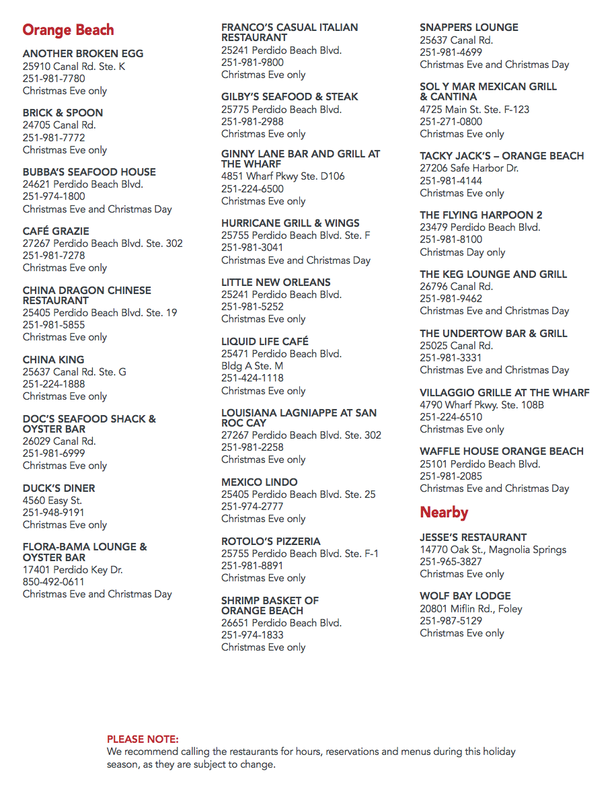 If you are in our area and would like to see what is available, we will be happy to help you. 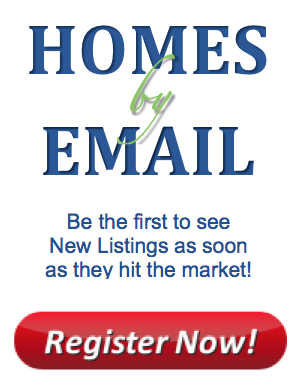 If you are thinking about listing your home, now’s the time. Please contact us and we will help walk you through the process beginning with a free market analysis. 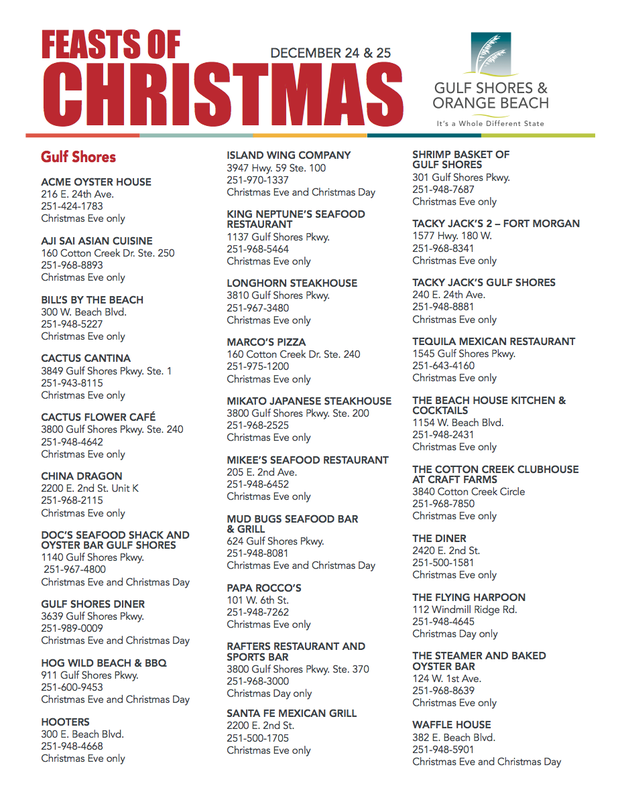 For your convenience, we have included a list of restaurants that will be open Christmas Eve and/or Christmas day. Have a safe and wonderful holiday week.